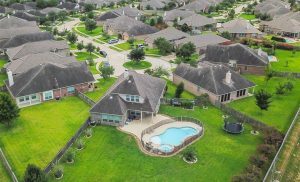 North Houston is home to some of the most thoughtfully designed, prestigious master-planned communities in Texas, and while many people choose to buy a home within these sought-after communities, they aren't just limited to homeowners. 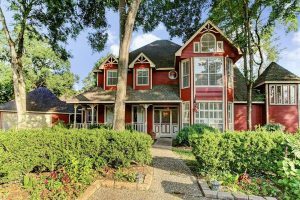 From luxury rental properties in The Woodlands to affordable rental properties in Humble, the North Houston home rental market offers a variety of choices for renters. Whether you're new to the area and renting while deciding on which home you'll buy, renting while your dream home is built, or just relocating from one neighborhood to another, North Houston is abundant with a variety of rental properties. 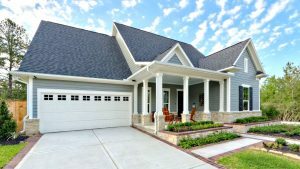 With everything from quaint townhomes to expansive luxury properties, single family homes for rent in Houston, TX can be found by searching our comprehensive list of North Houston homes for rent. Search for your Houston rental home below and find the ideal property to fit your needs! DO I QUALIFY TO PURCHASE A HOME?